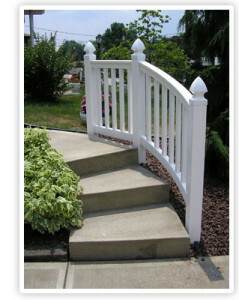 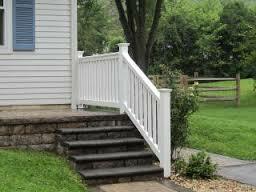 Vinyl Handrails – Are you in the market for a new hand rail for your home? 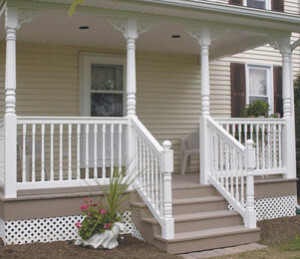 North Knox Siding and Windows sales and installs Vinyl Handrails. 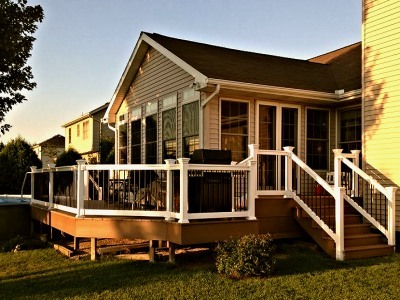 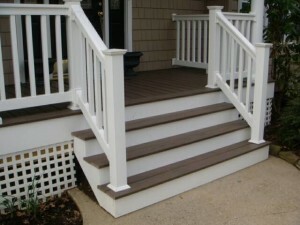 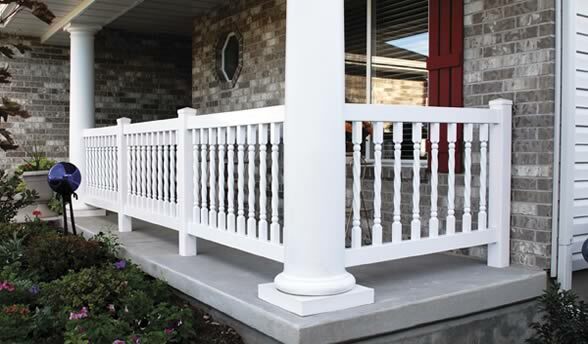 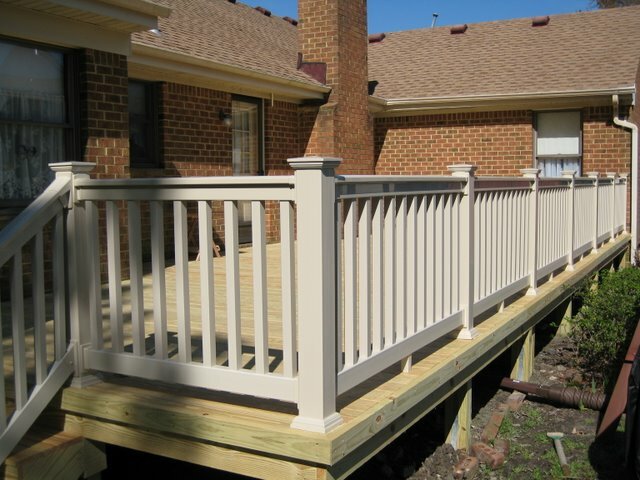 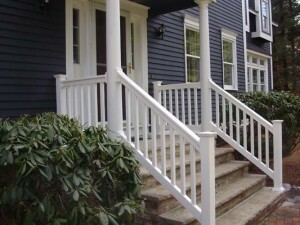 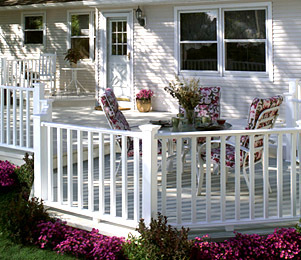 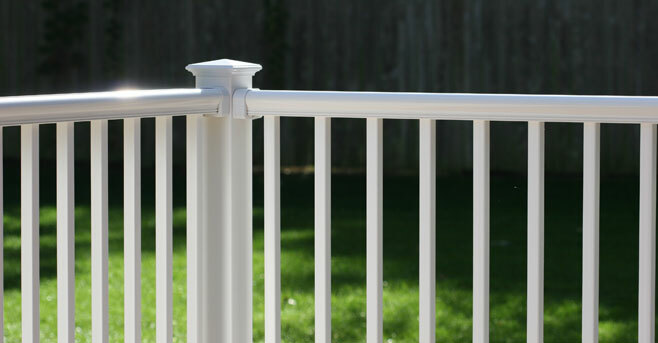 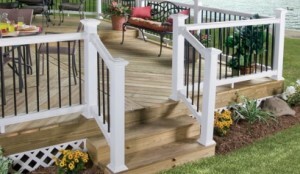 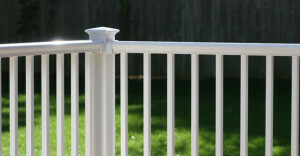 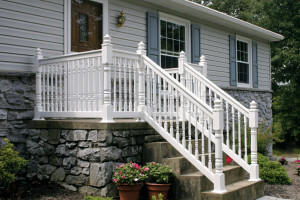 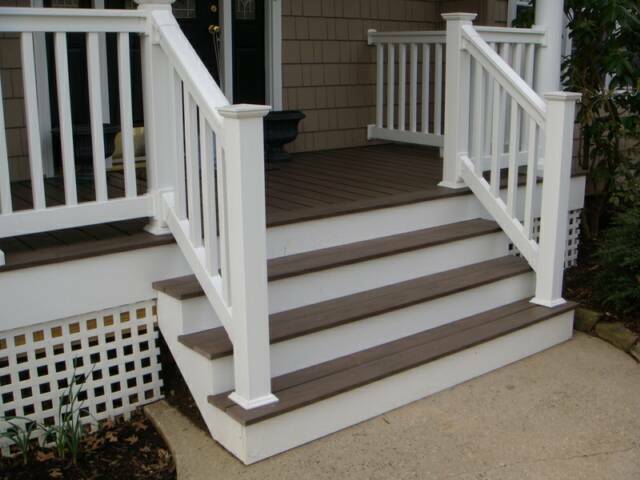 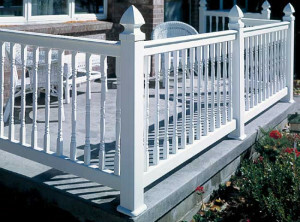 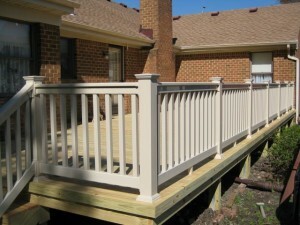 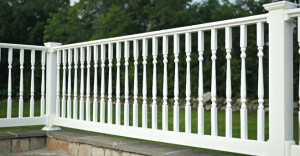 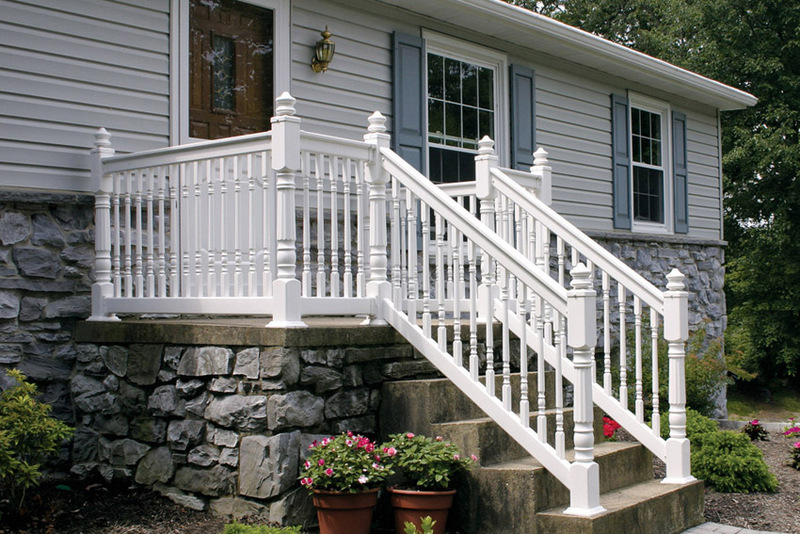 Vinyl Handrails provide you with the same support as Wooden Handrails (required by the Americans with Disabilities Act) but is virtually maintenance free. 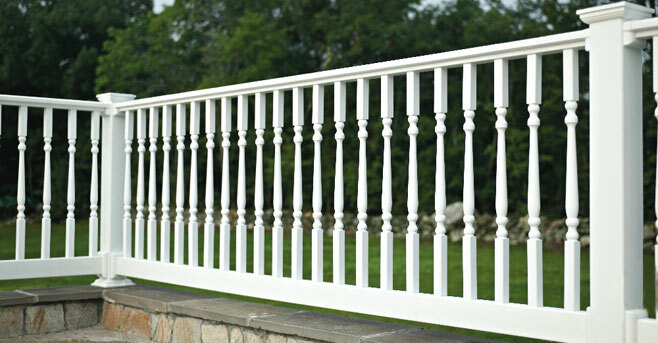 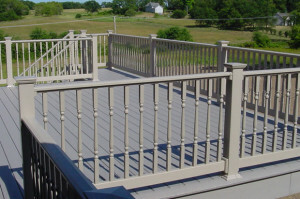 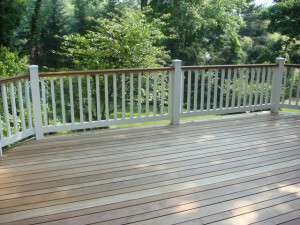 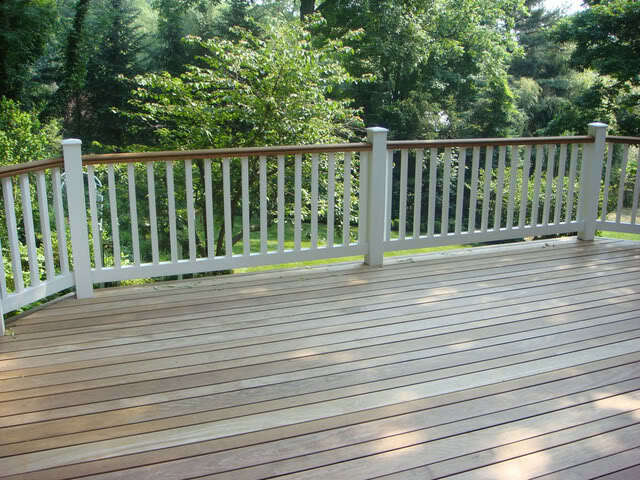 Unlike wood that is sure to need repainted due to chips or even rotting, our Vinyl Hand Railing will look great for years to come.